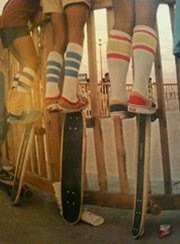 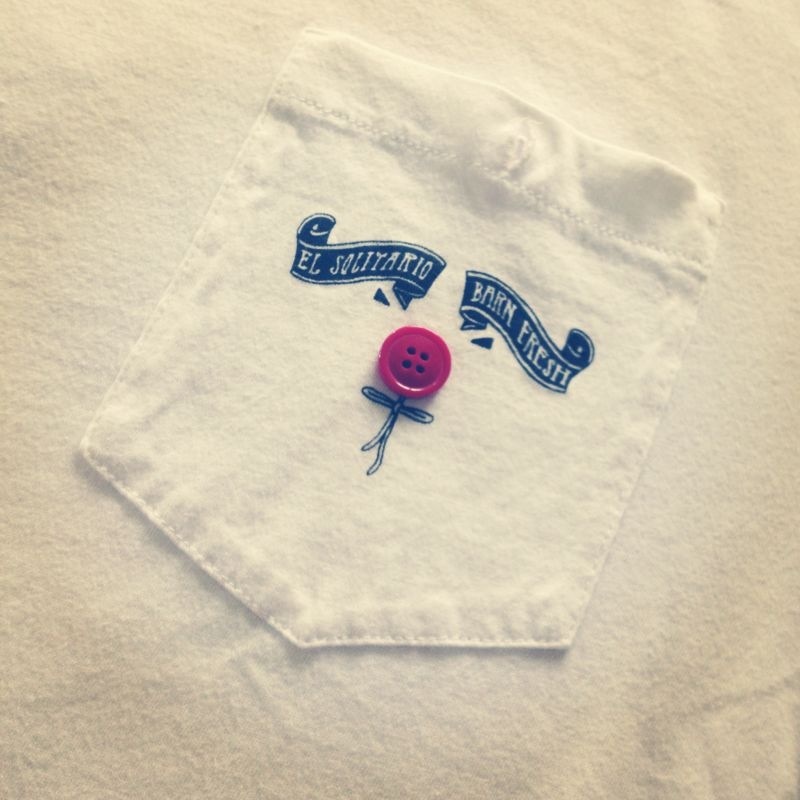 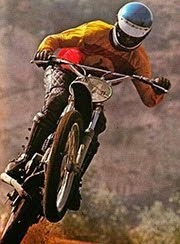 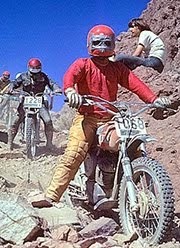 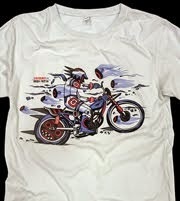 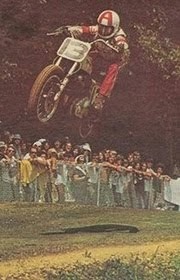 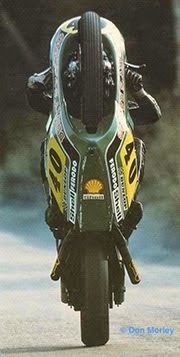 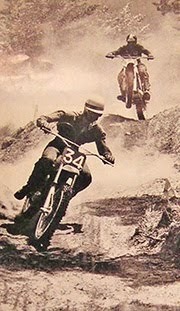 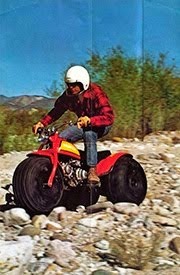 EL SOLITARIO X BARN FRESH T-shirt. 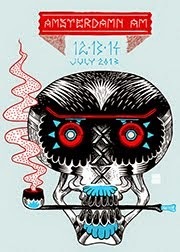 So cool to work with these wild guys from Spain. 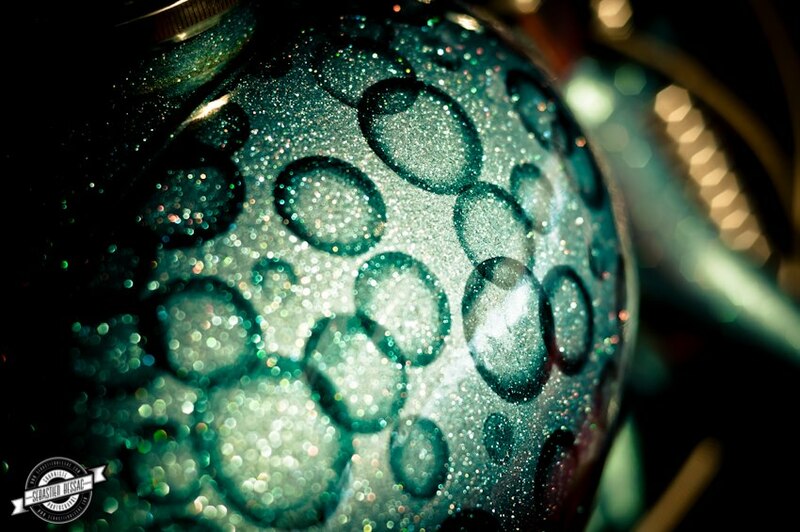 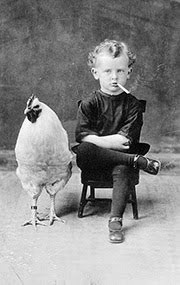 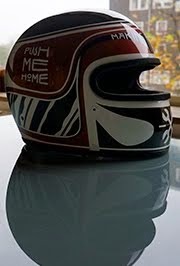 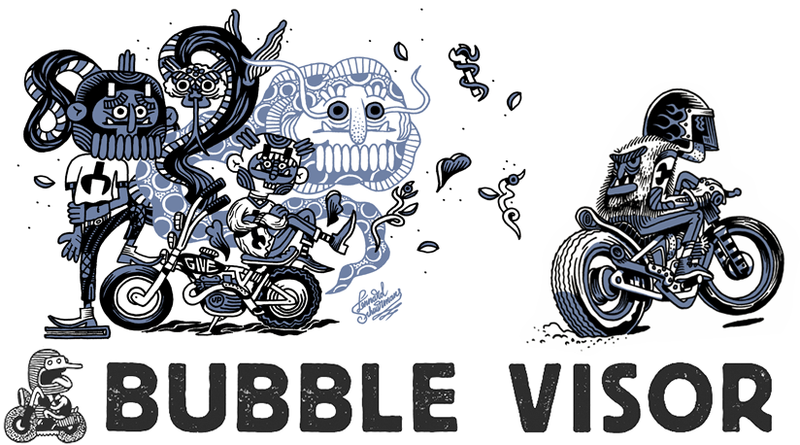 This will be a very nice one. 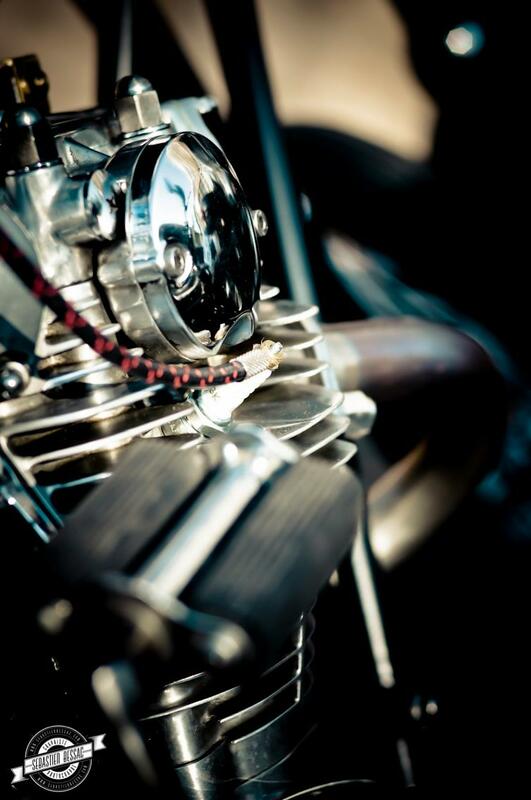 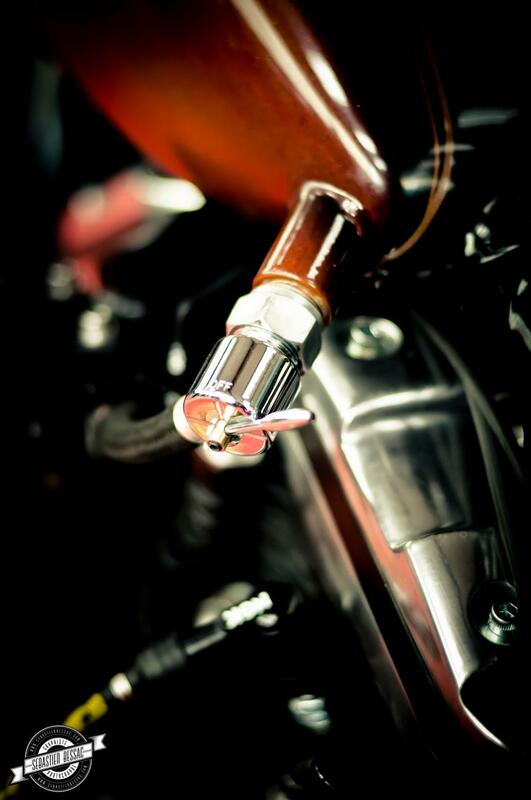 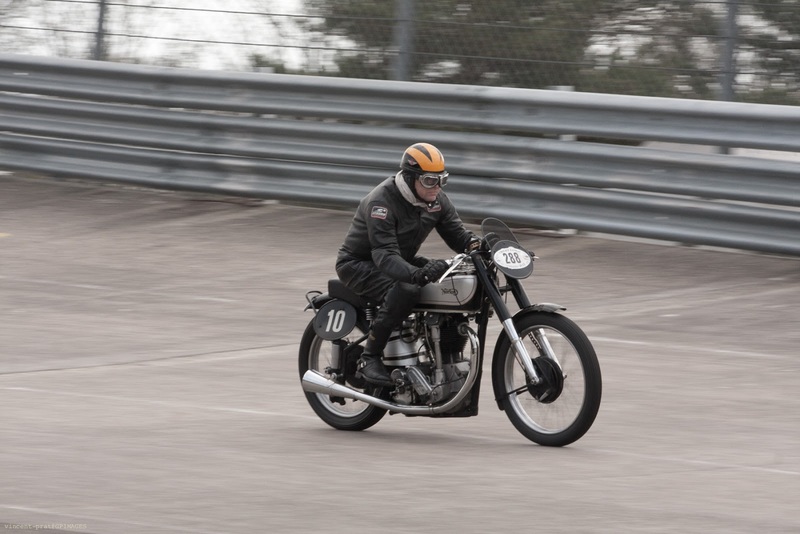 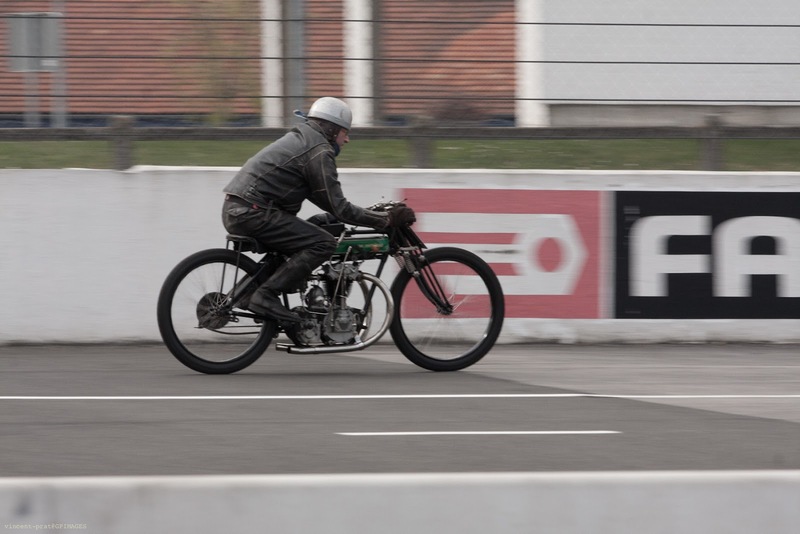 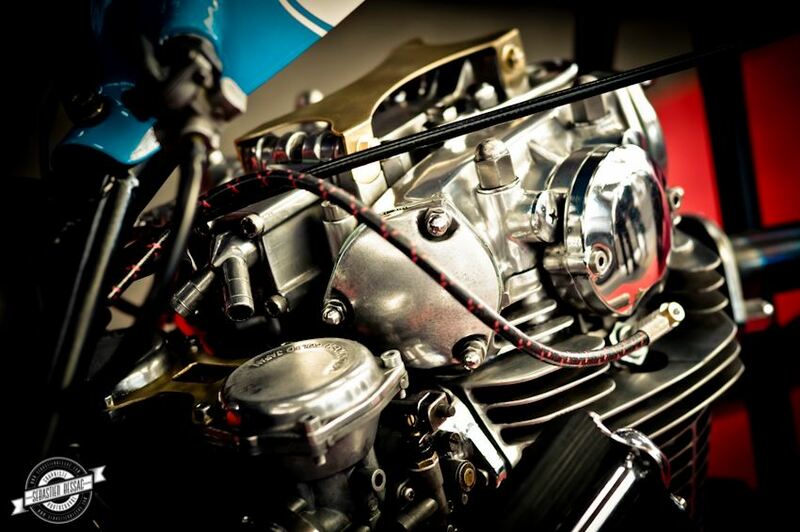 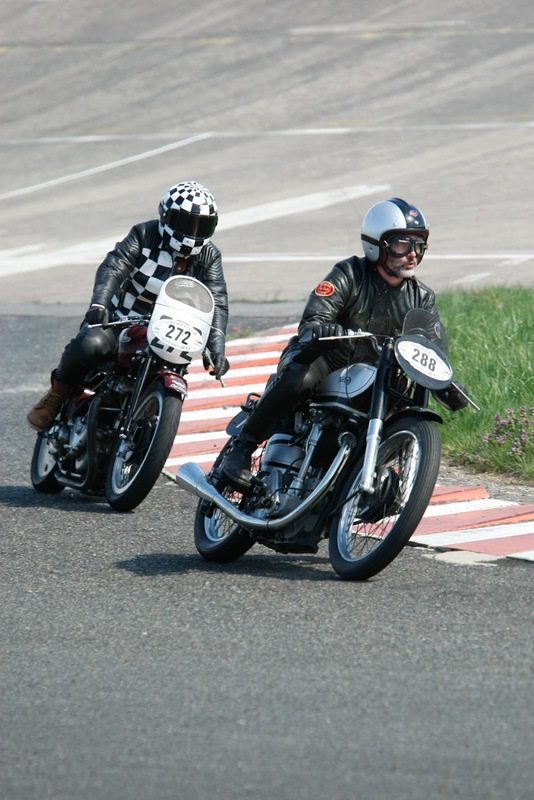 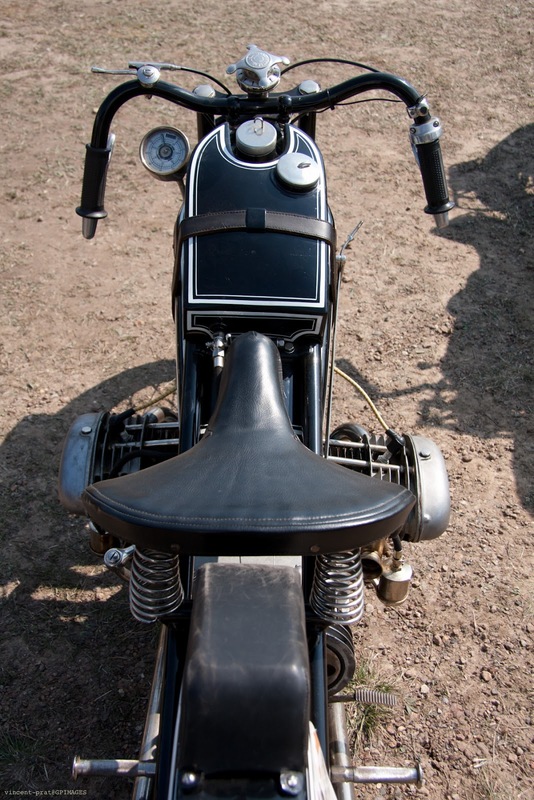 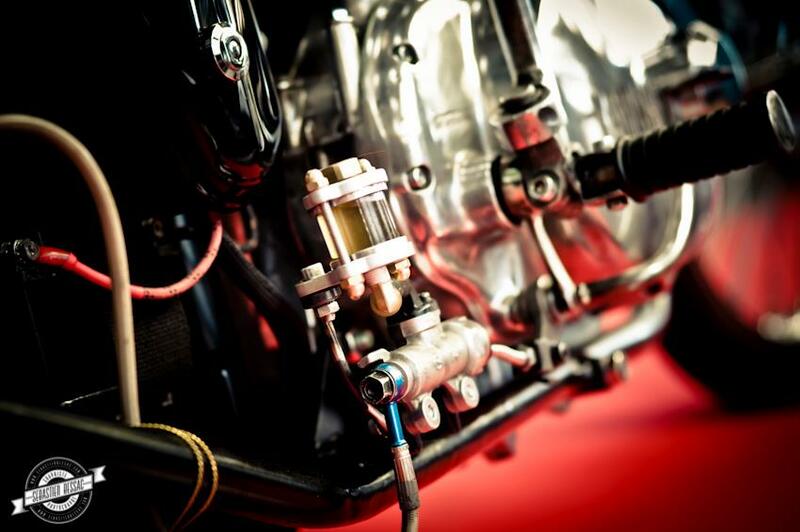 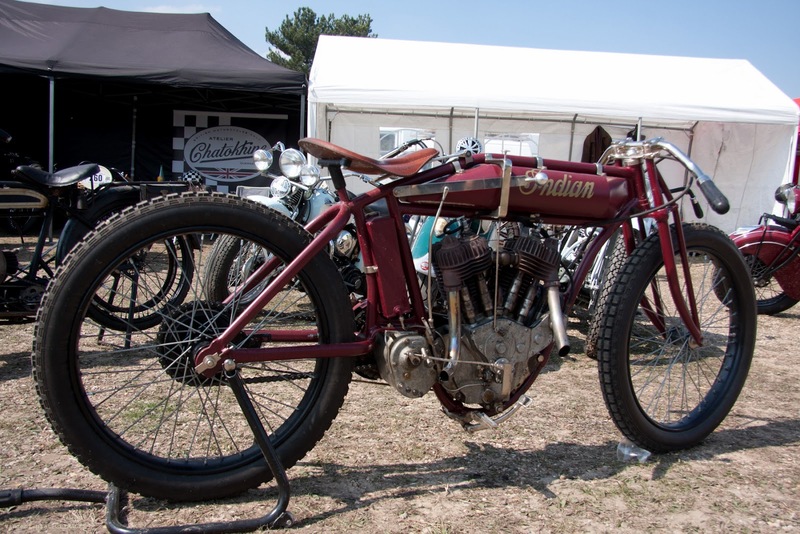 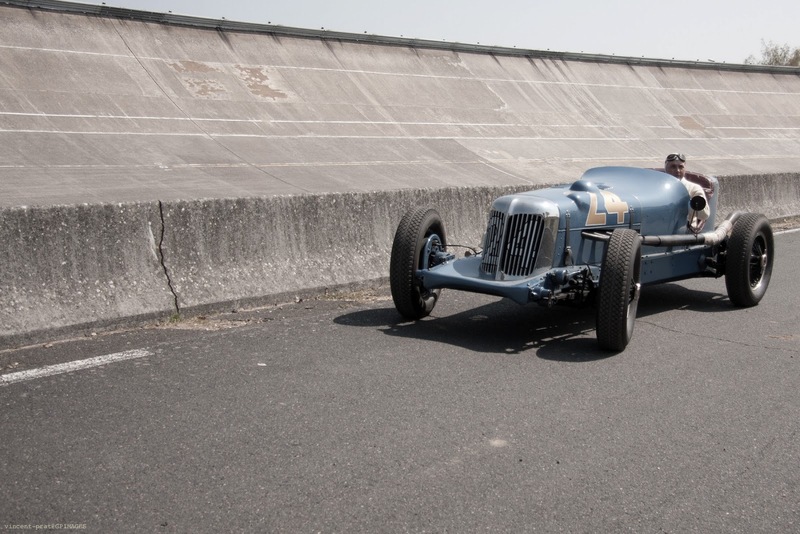 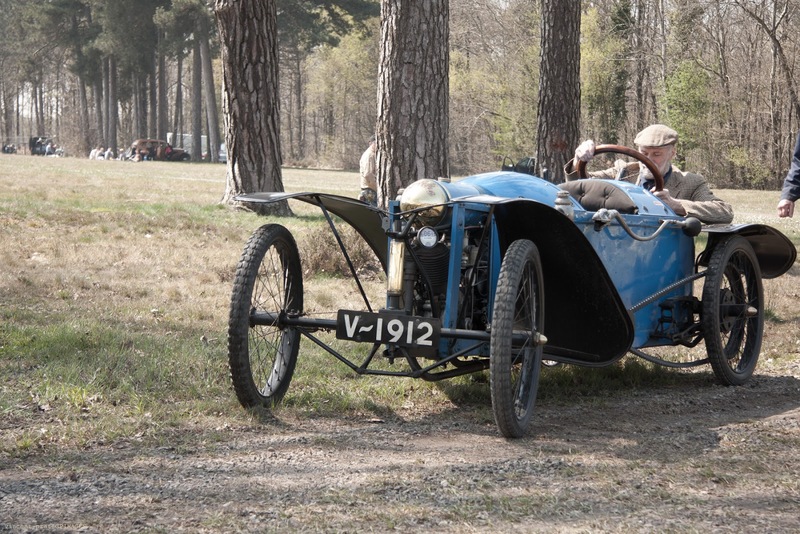 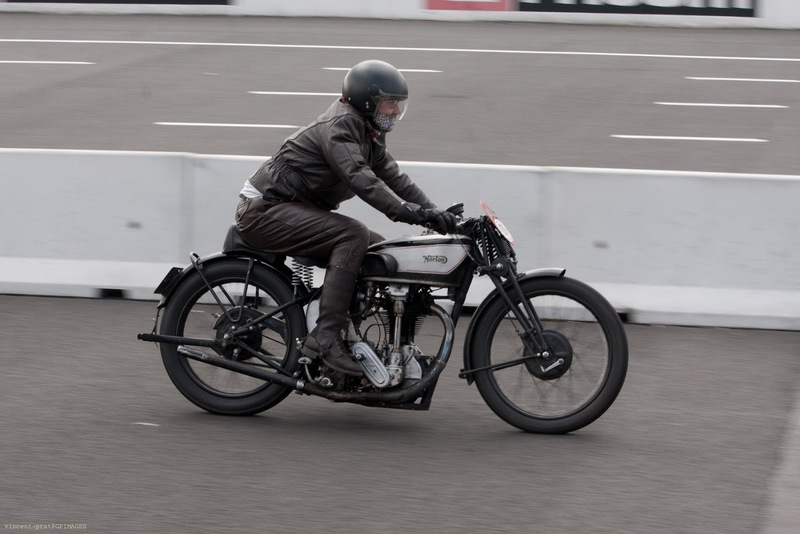 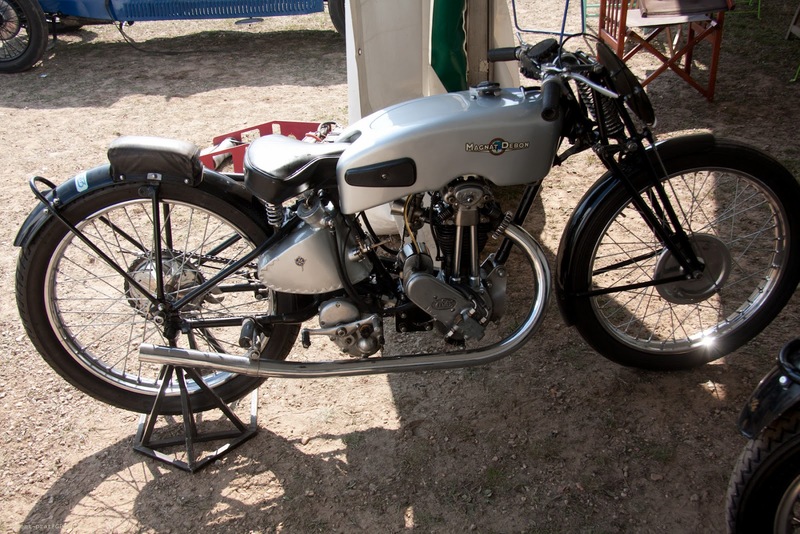 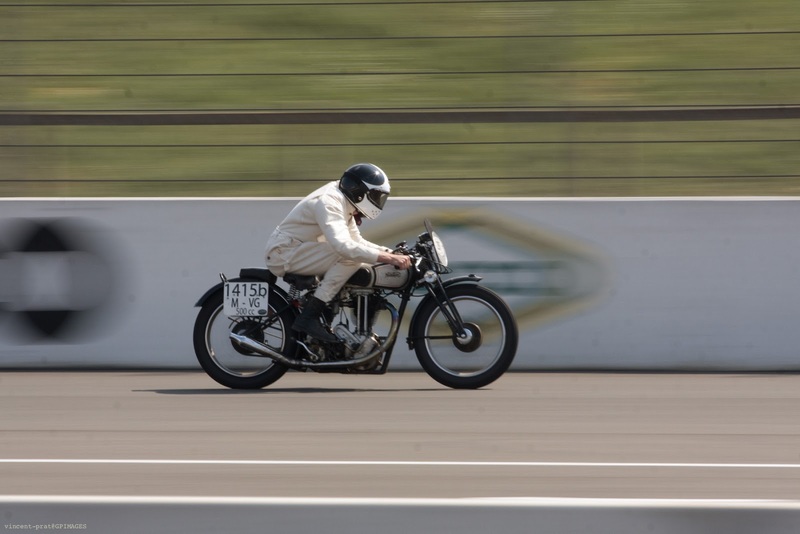 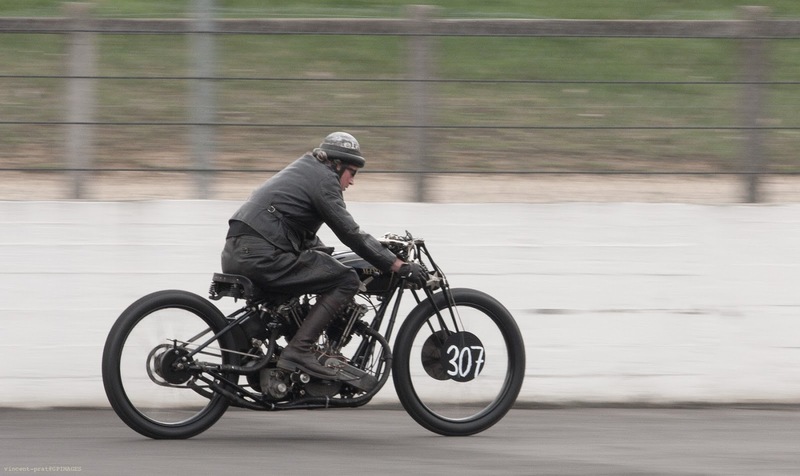 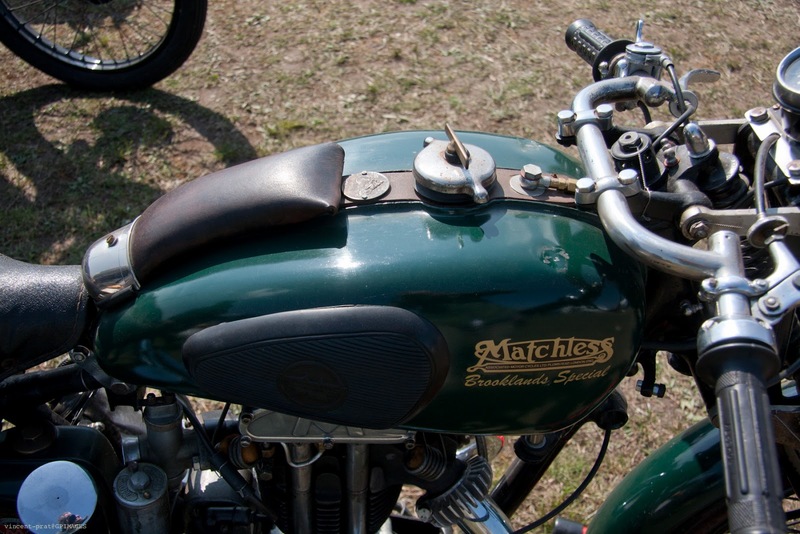 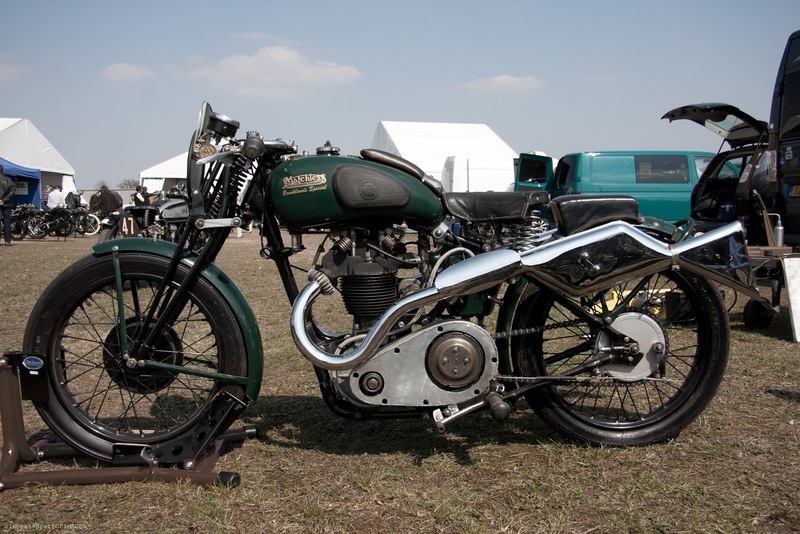 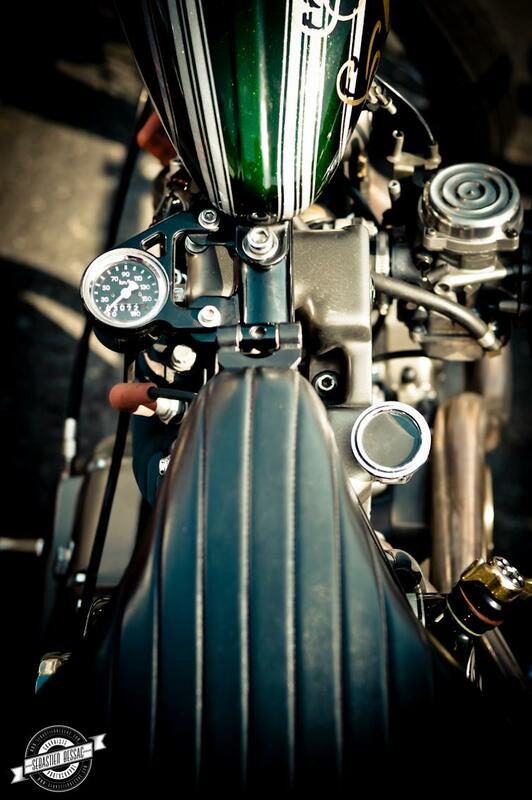 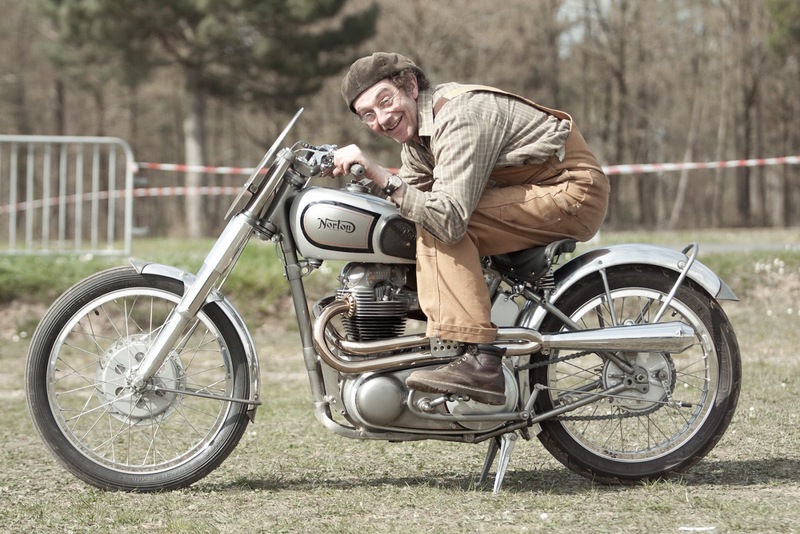 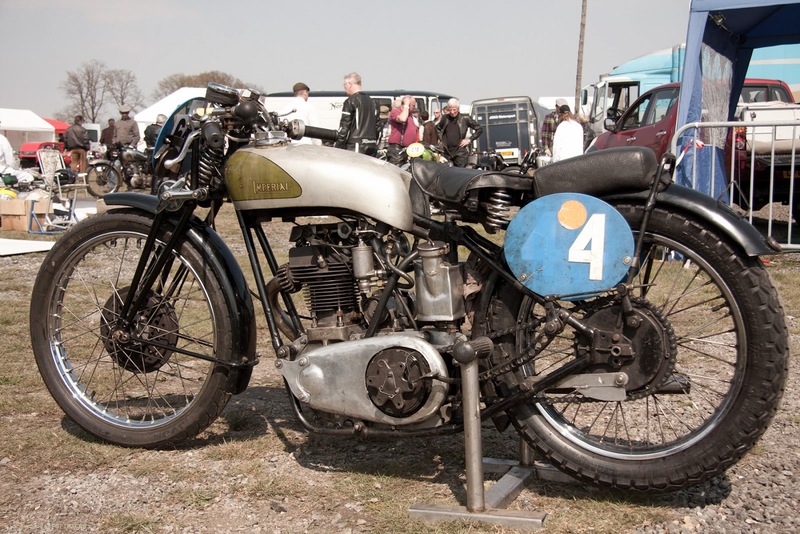 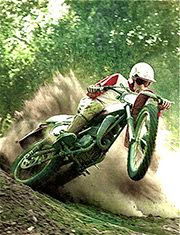 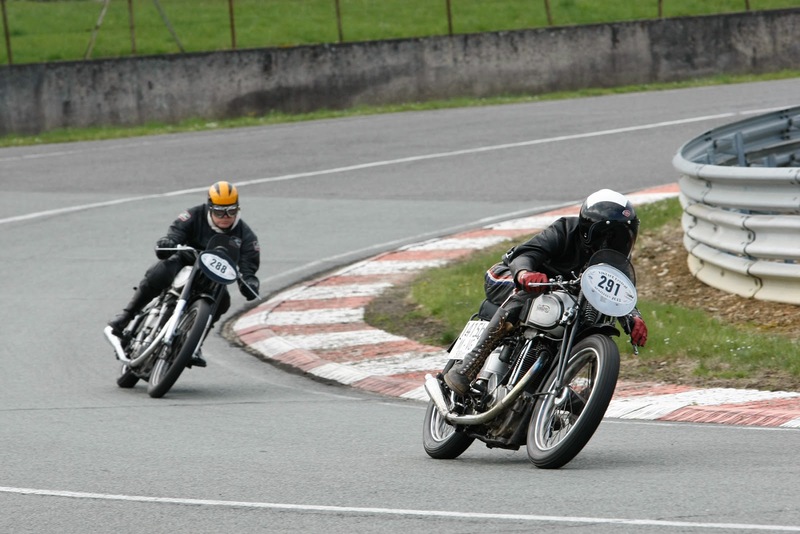 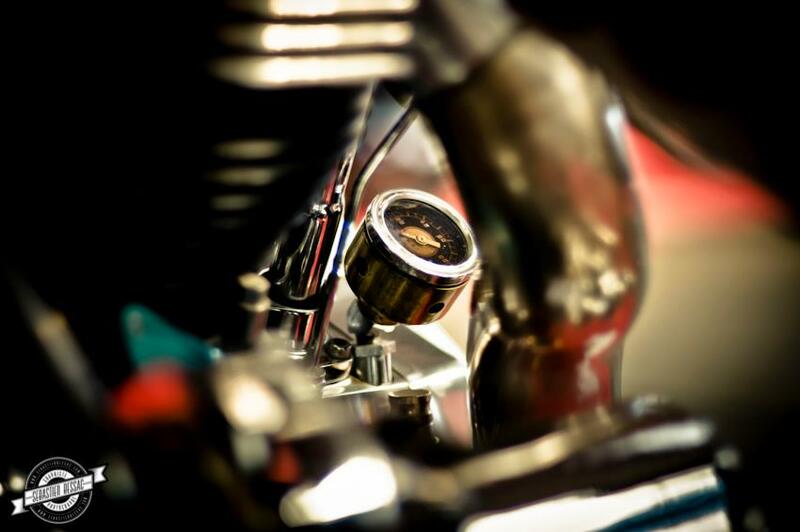 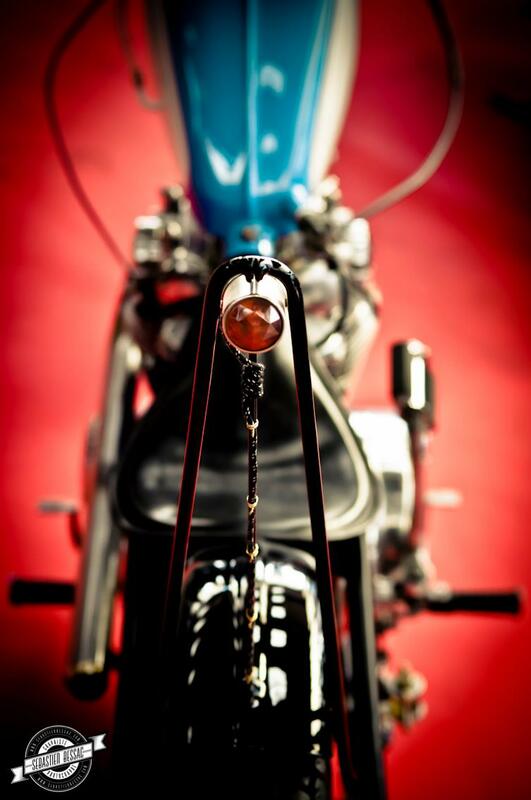 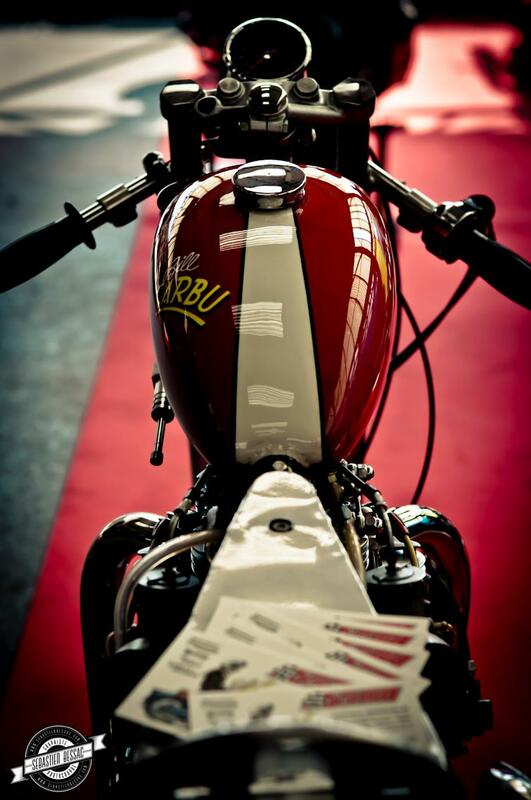 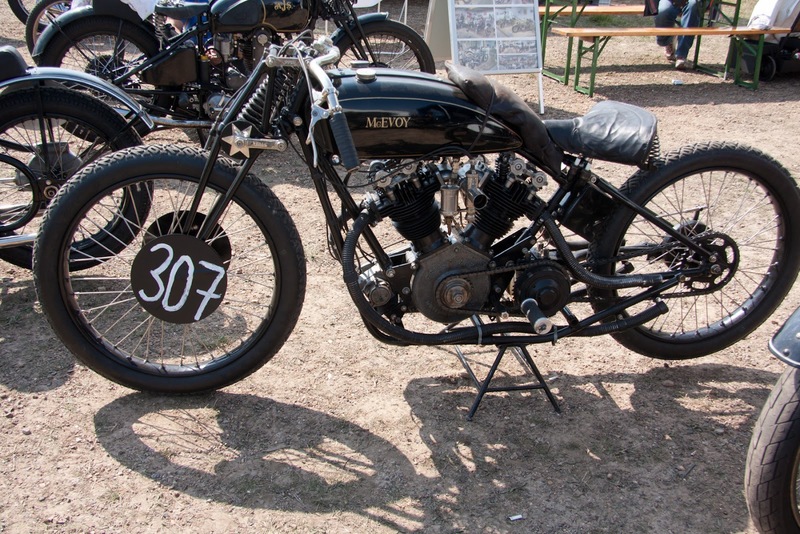 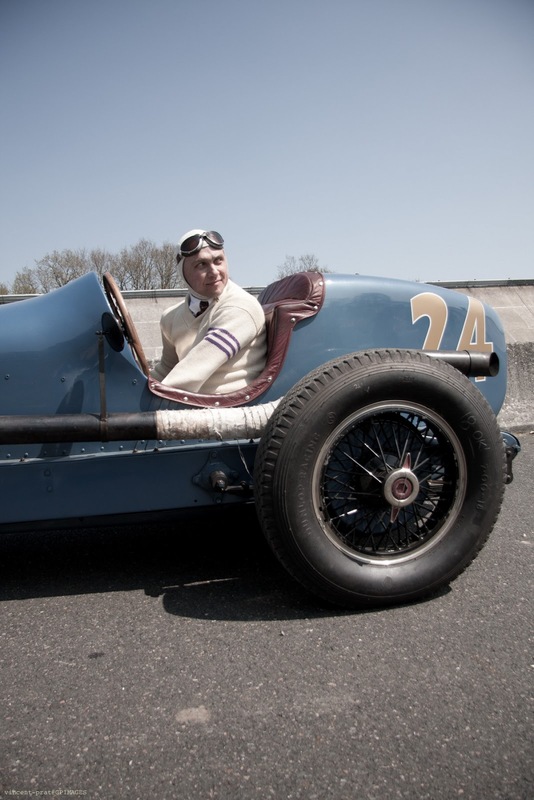 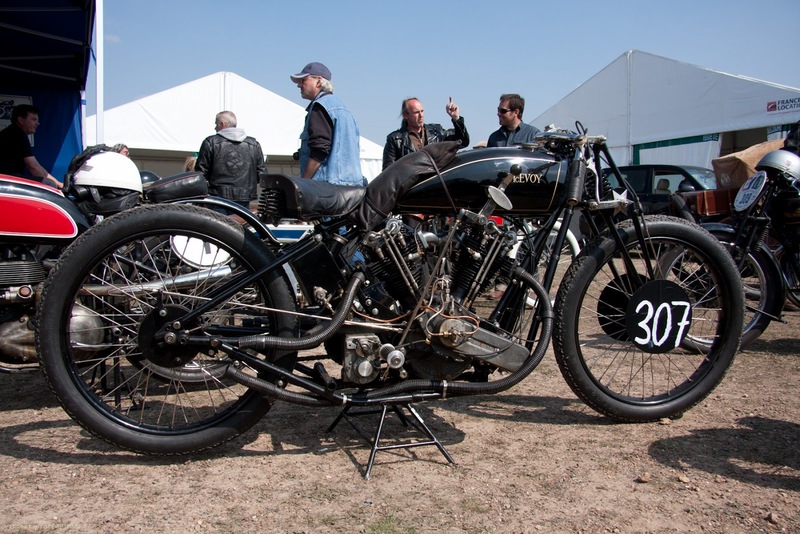 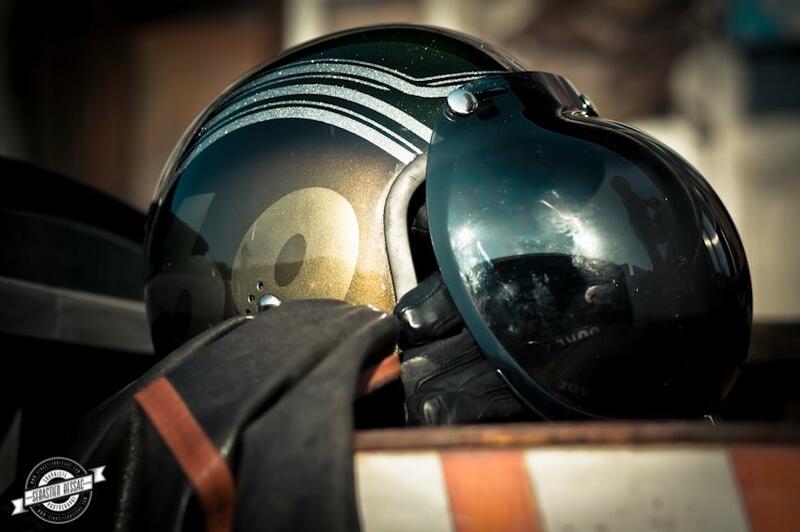 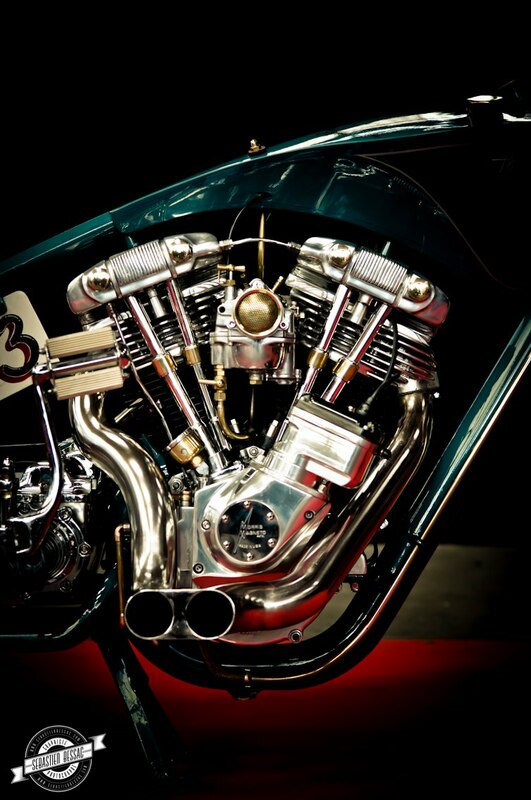 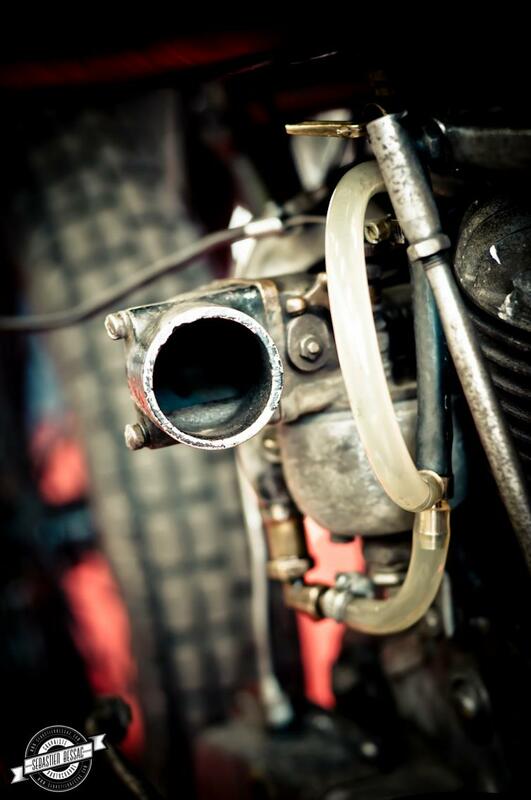 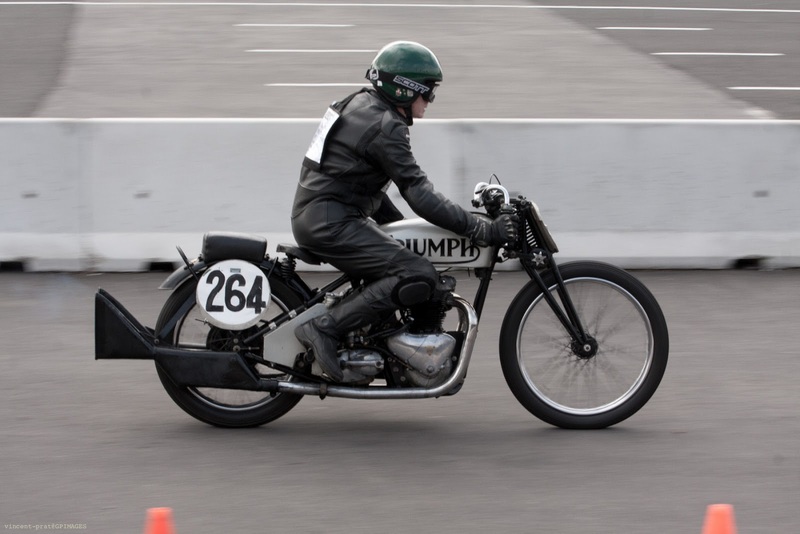 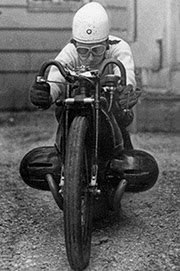 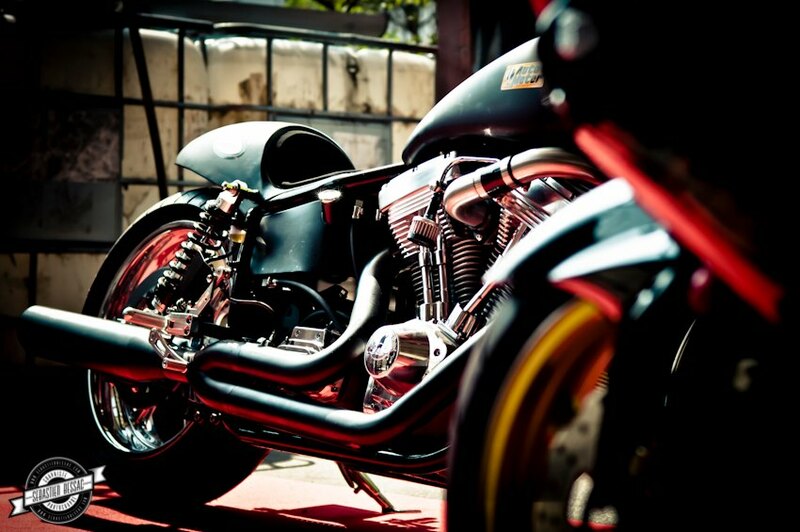 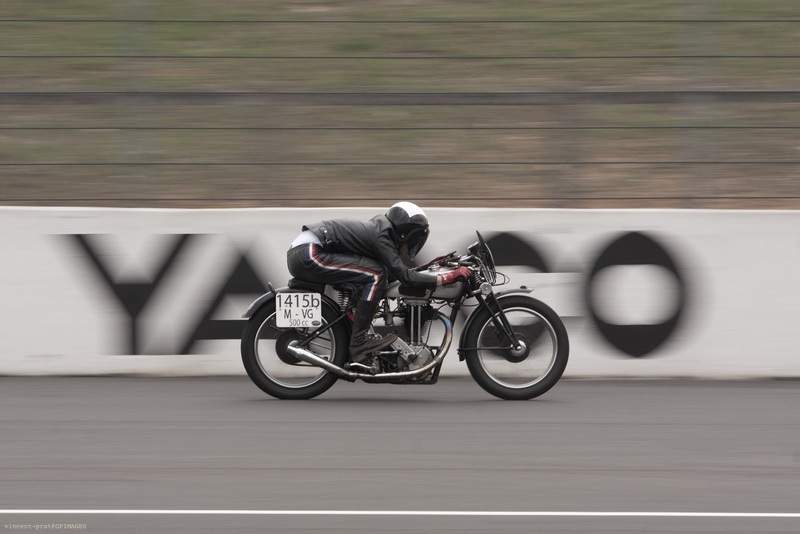 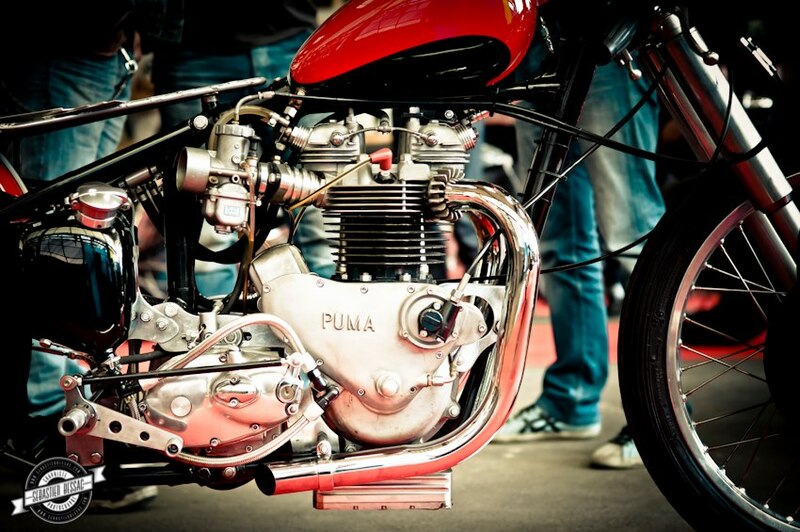 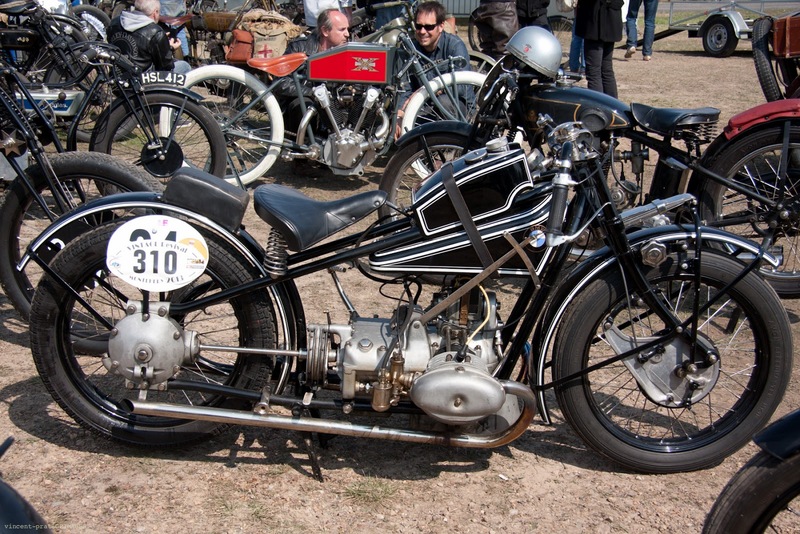 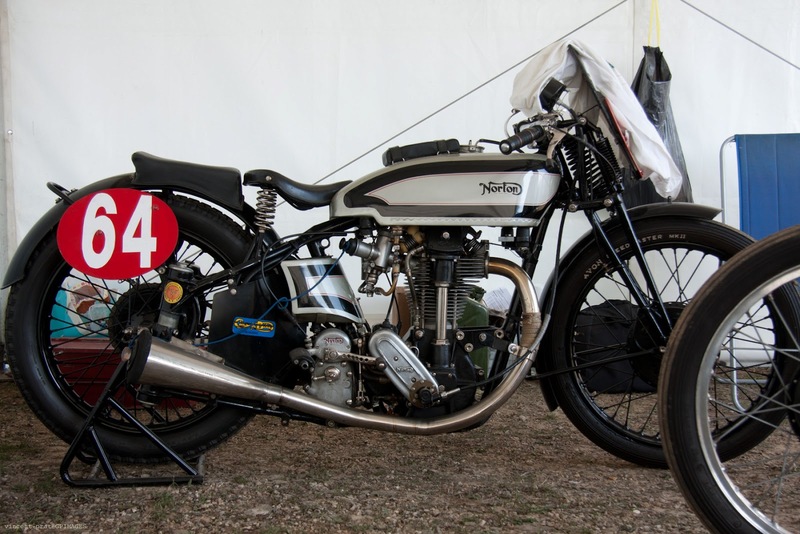 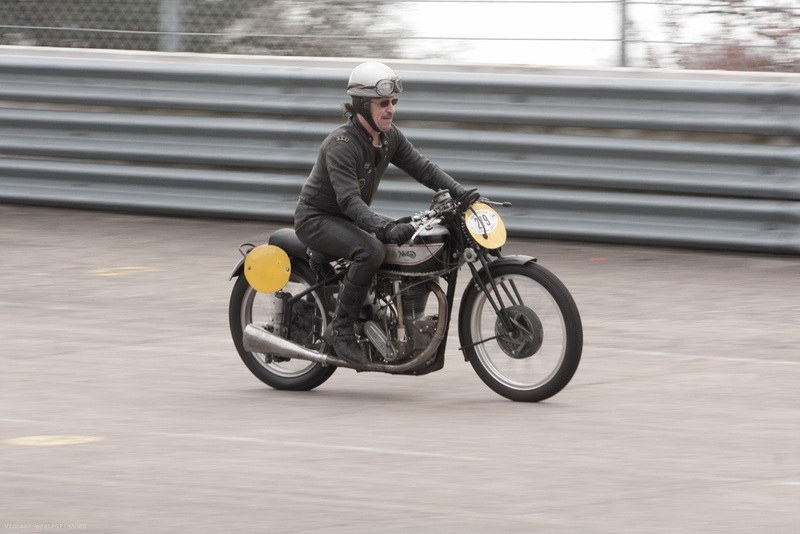 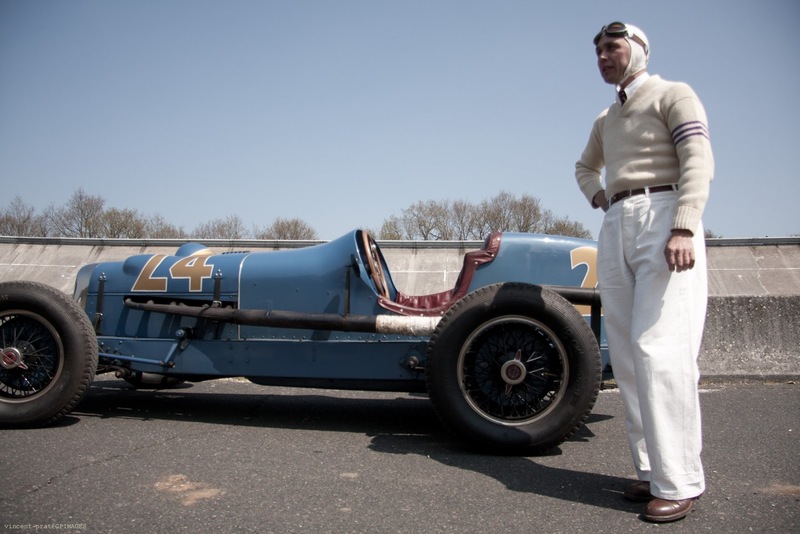 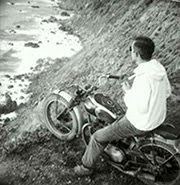 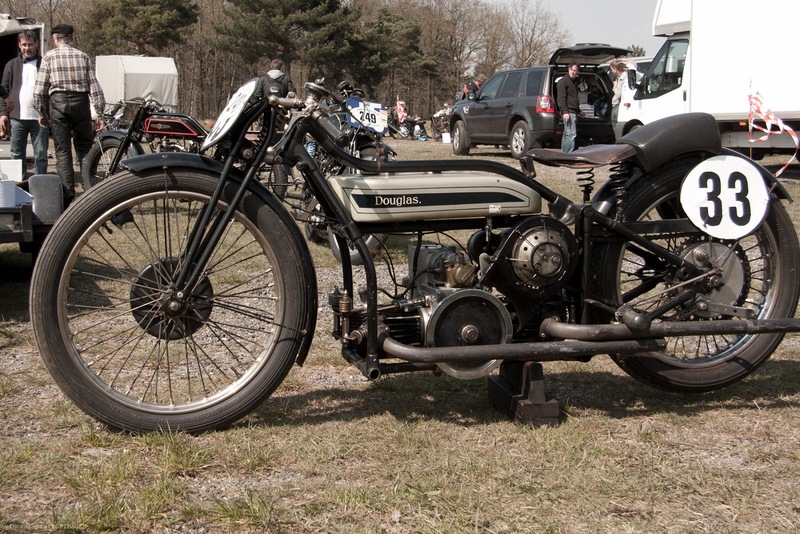 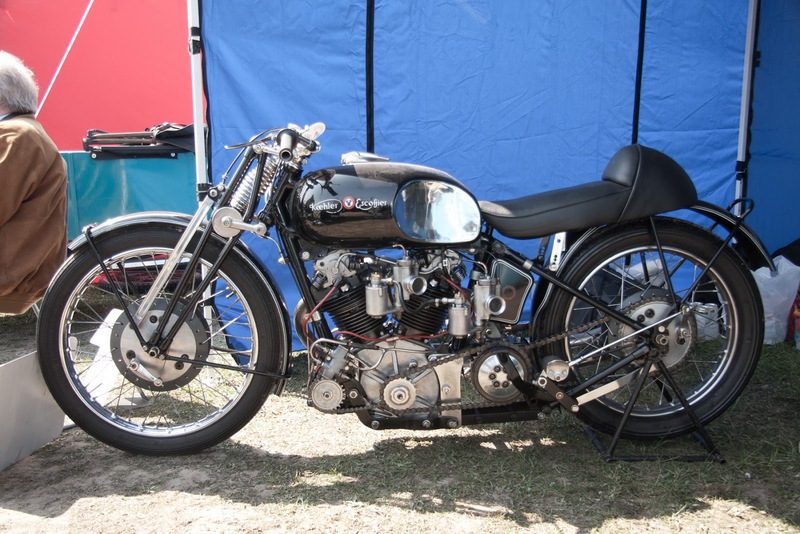 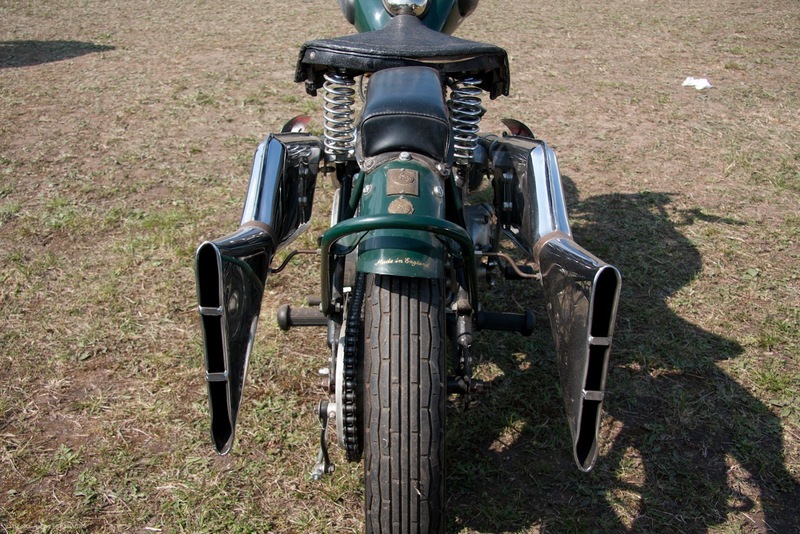 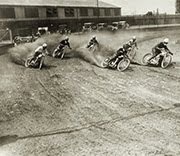 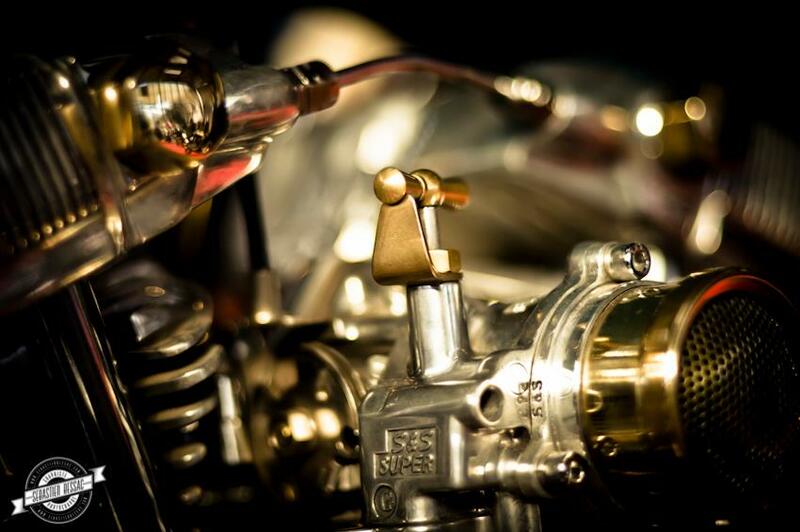 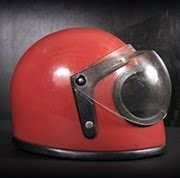 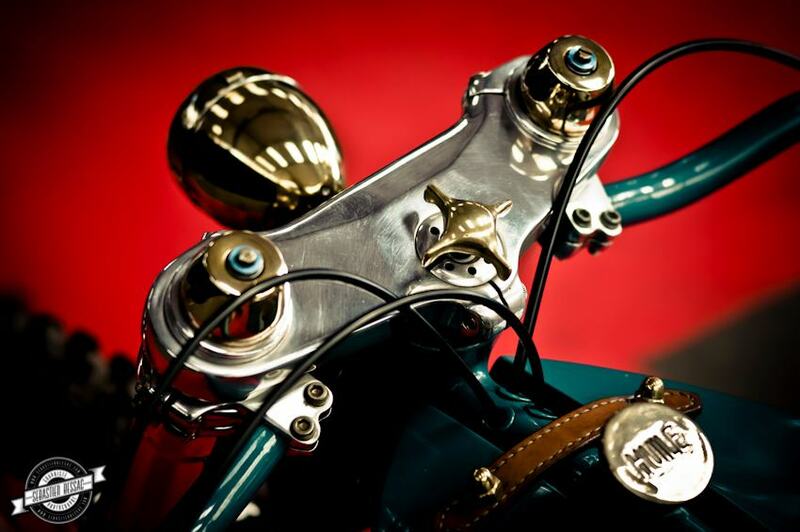 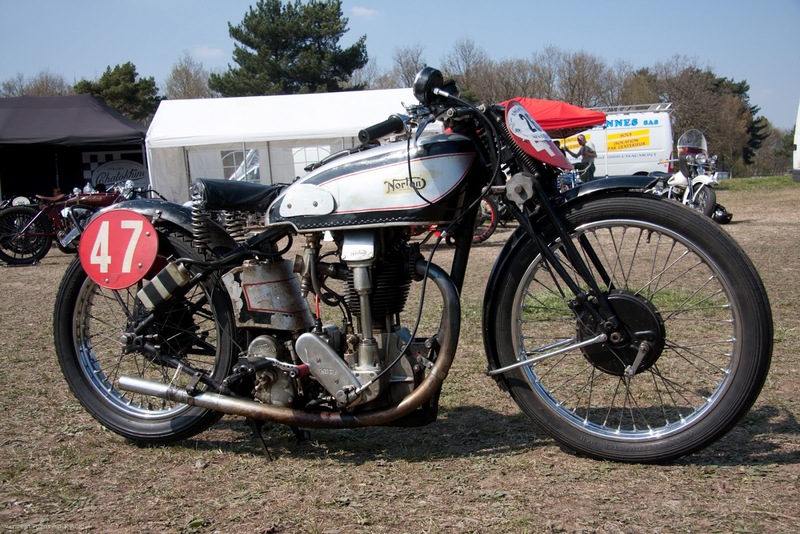 Vincent Prat, one of the organizers of Wheels and Waves made beautiful pictures at the Vintage Revival Montlhéry 2013. 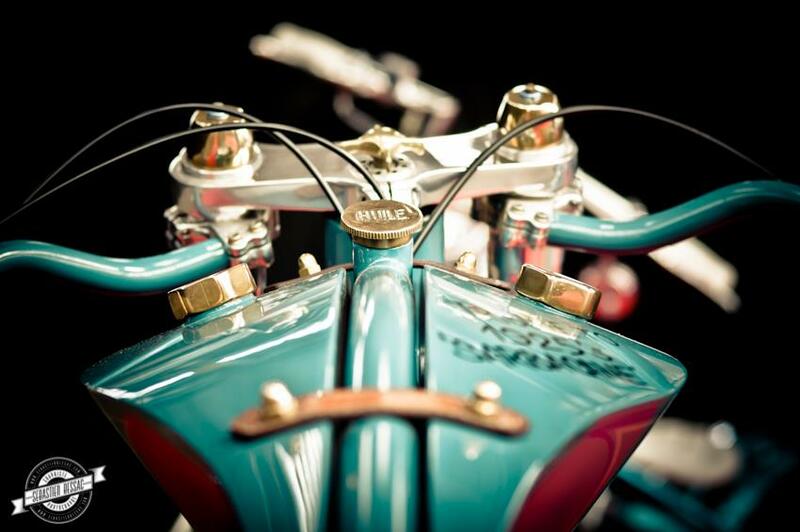 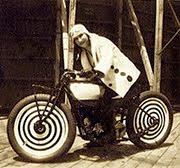 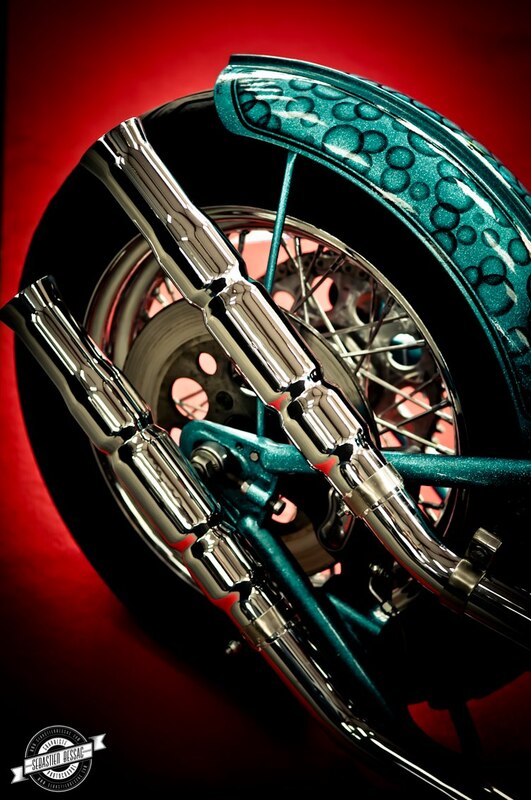 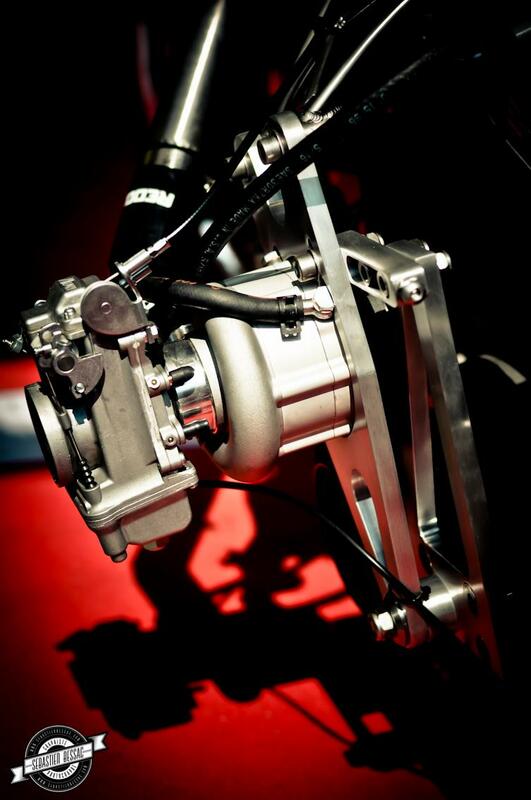 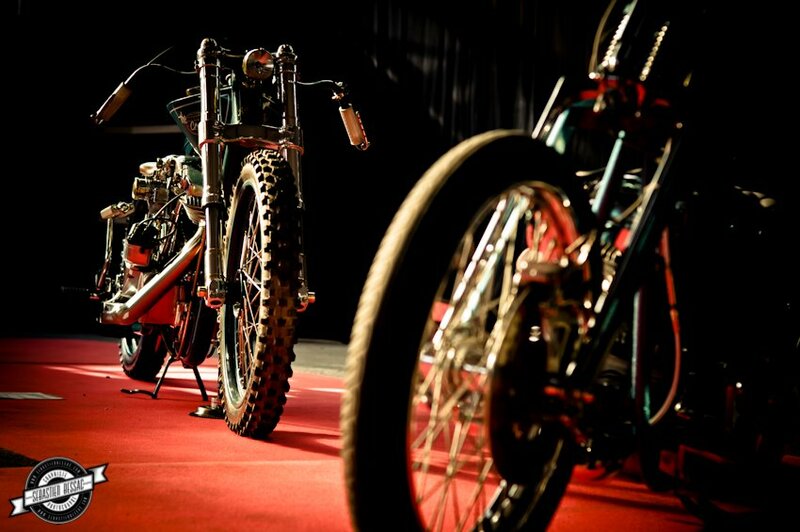 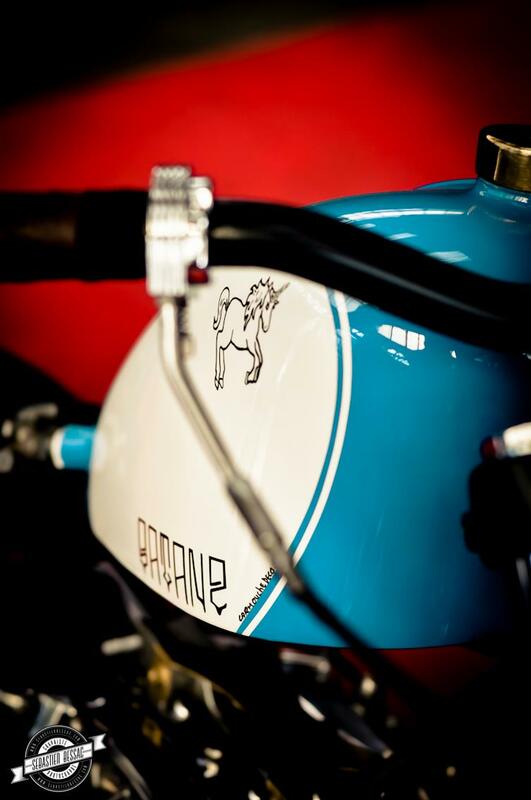 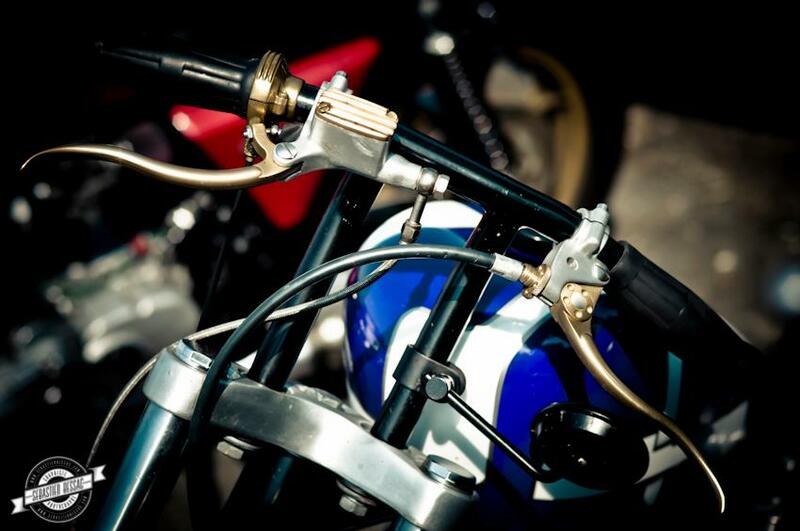 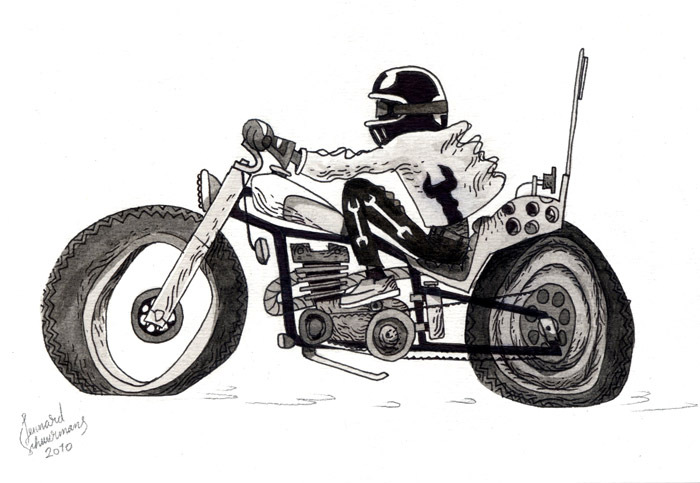 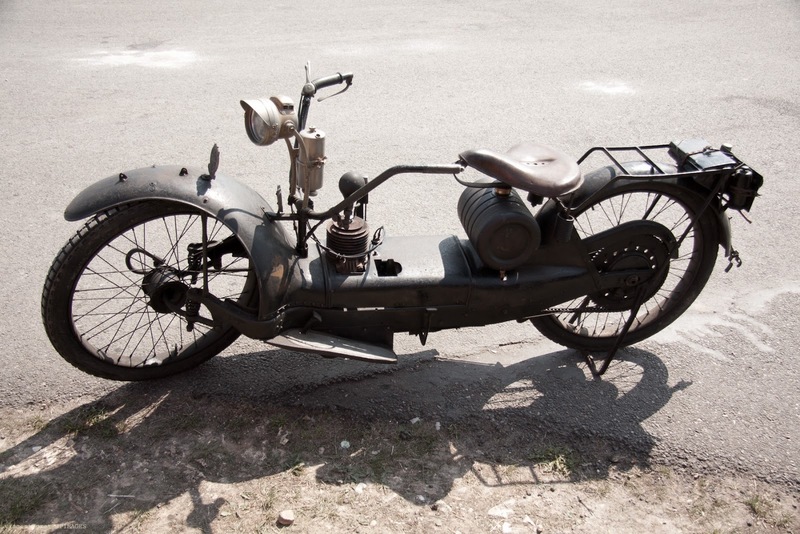 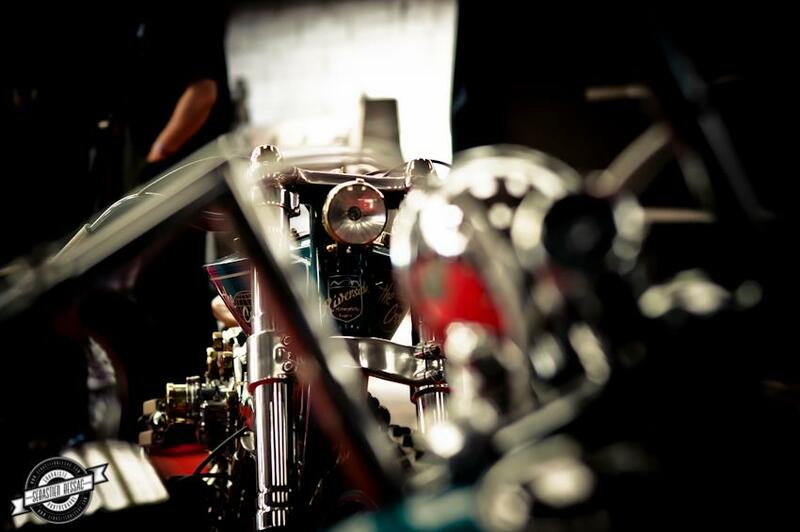 Sebastien Bessac made some very nice pictures at Paname Motcyclettes 2013.